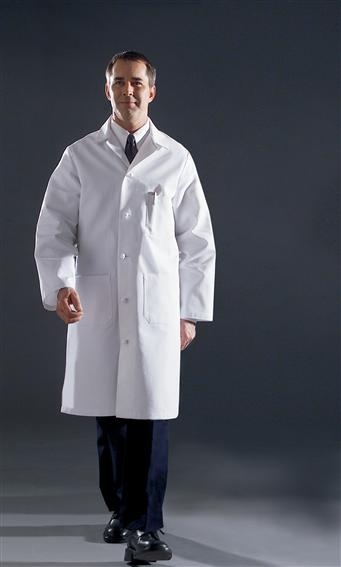 Looking professional while you’re working shouldn’t come with a price, and our Angelia Medline Premium Men’s Lab Coat (item number MDT17) is just that. 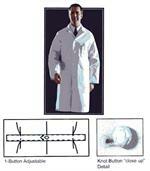 This full-length men’s lab coat is made from 100% heavyweight cotton and is pre-shrunk, so your size is true to fit. 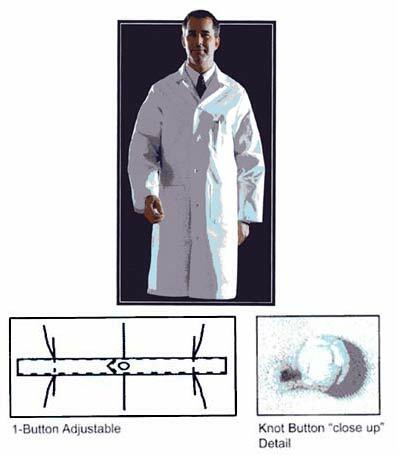 This men’s white coat also comes with an adjustable back belt for a more tailored, dapper fit, and also has knot button closures to keep you looking your best as well. Additionally, it also comes with two lower pockets, a side-slashed opening for easy access to pants pockets, and a divided, left pencil pocket so you can have what you need on the go.